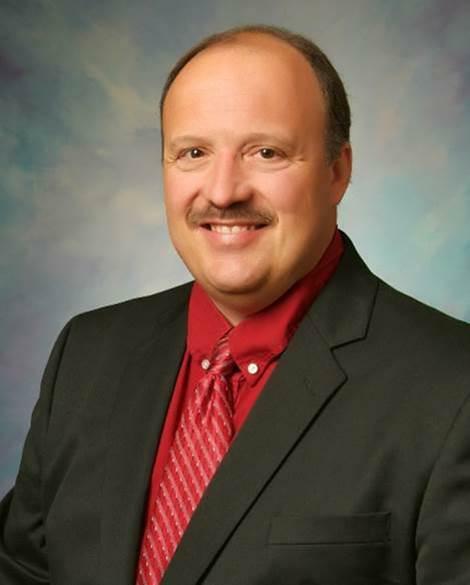 The school board will convene a committee to search for Dusek's successor as superintendent. No timeline has been set. His time with the district goes back to 1991, when he started teaching at what was then Skyview High School. In a statement, Dusek praised the district’s teachers and said his time as superintendent has been both challenging and rewarding. The challenges have largely been financial, as the district has run budget deficits for several years in the face of declining state revenues. Budget negotiations with both the borough and the district’s employee unions are currently underway. The school board will put together a committee to find the next superintendent, though no schedule has been announced. Negotiations continue between the Kenai Peninsula Borough School District and its teachers and employees unions. Teachers and staff went to work in August without new contracts and the two sides were stuck mainly on health care costs. Another meeting Wednesday night didn’t provide much forward movement. New student assessments have been released based on a new rating system for school. The new system replaces the Alaska State Performance Index and schools on the Peninsula range widely. Education funding. It’s the single biggest expense for the Kenai Peninsula Borough, and paying those costs with current levels of revenue is getting more and more difficult. Last year, the school district ran a deficit of about $2 million. That could be the case again this year, with a projected deficit between $1.3 million.